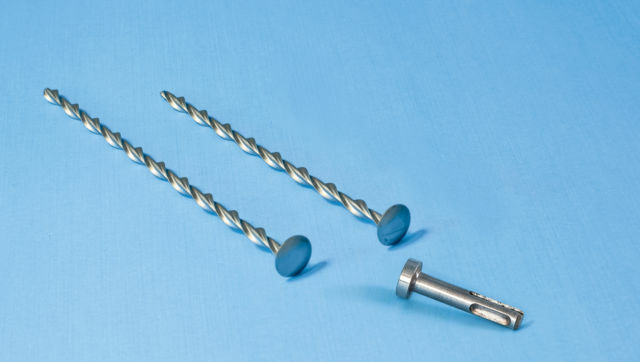 Insofast-18 warm roofing fixings are button-headed nails having engineered Thor Helical shanks to corkscrew into roofing timbers. 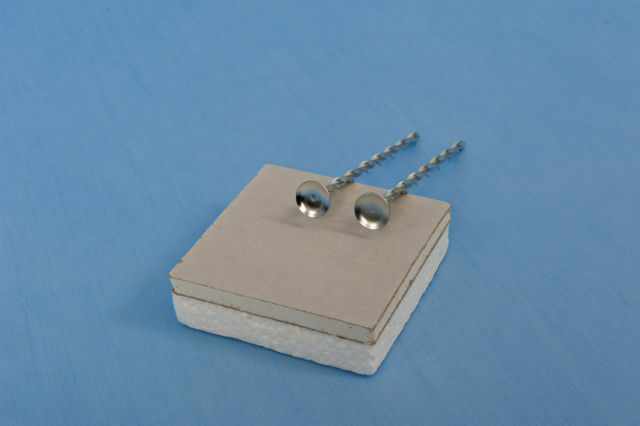 Insofast flat roof fixings offer a 80% reduction in cold bridging, compared to zinc plated Suretwist fixings, due to a CSA measuring just 9mm2 and due to stainless steel being 4 times less conductive than carbon steel. Additionally stainless insulation fasteners offer maximum protection against the corrosion potential of interstitial condensation. 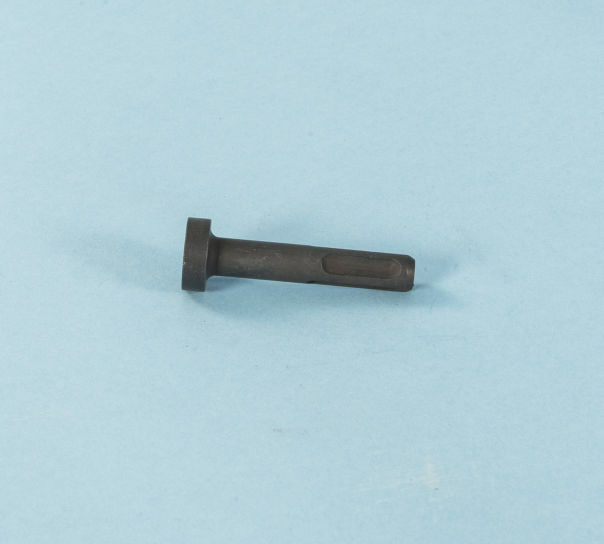 Buy Insofast-18 roofing nails in packs of 20. 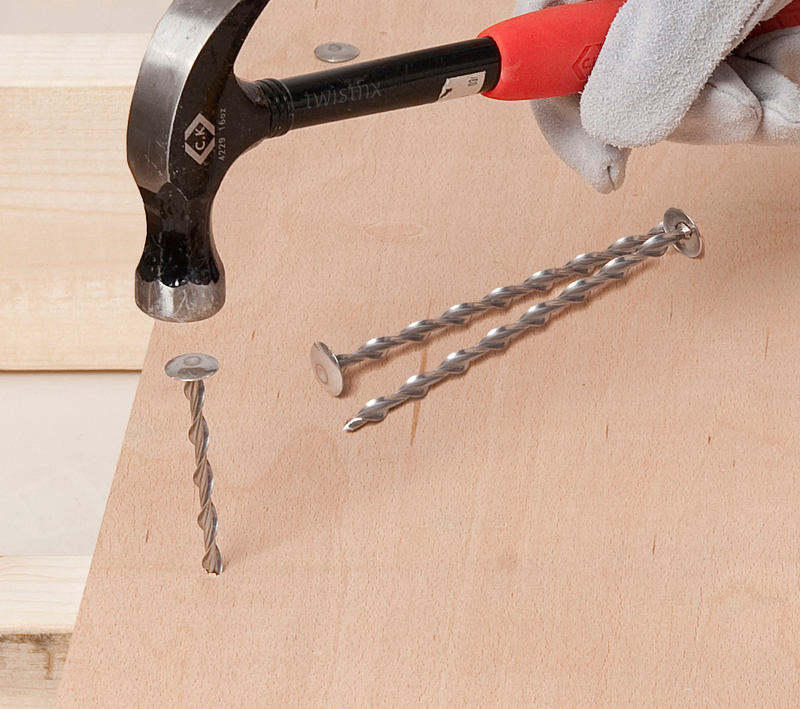 For fixing plywood faced composite warm roof deck insulation boards use a hammer or buy a rapid impact Insofast-D SDS setting tool to drive at least 35mm into roofing timbers. 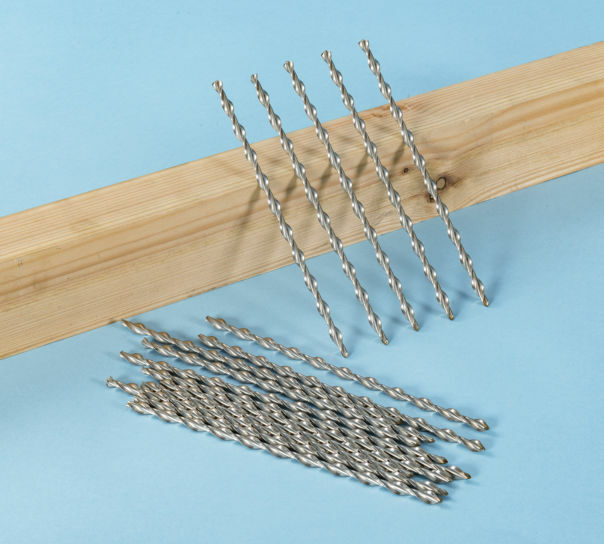 Very efficient website which carries high quality stainless steel fixings to hold deep insulation to walls and roof.